pan/pot/frying pan ,etc. against splashes, messy drips, fat, burn-on sugar & oven messes, keep your utensils clean. 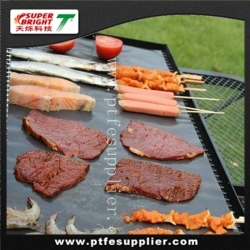 Suitable for all kinds of ovens, does not slide away in the ovens. 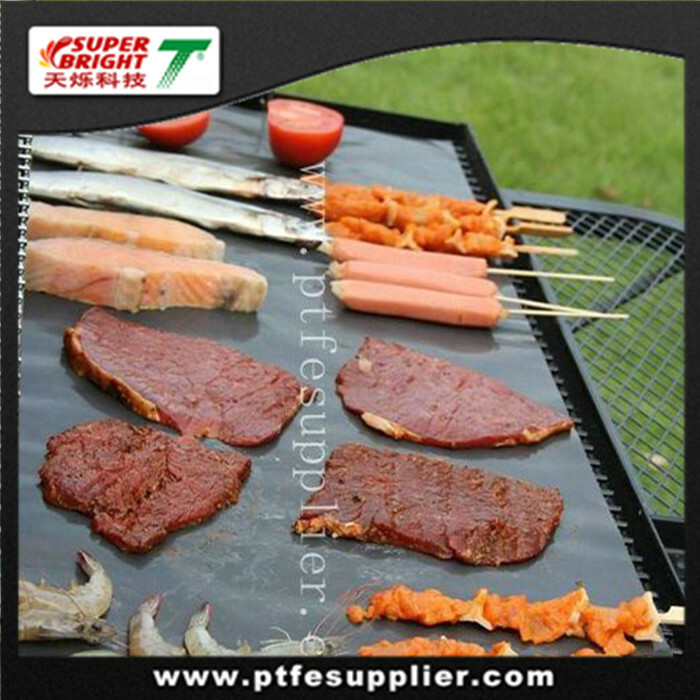 Made of PTFE coated glassfiber, excellent anti-adhesive, you can easily remove surface grease, stains with soapy water; can be used repeatedly. Prevent stains overflowed onto the bottom of the oven in the baking process. High temperature resistance, continuous operating temp from -60~260°C. Non-toxic, safe for use in the dishwasher, could directly be in contact with the food, and anti-corrosion features. Customized packaging and sizes are welcome, can be cut with scissors to roast the size and shape required.